Heyes-Cole Movers is a registered and licensed moving company that is located at 39 Adisa-Akintoye Street Ketu Lagos State. We realized the volume of individuals and organizations that relocate and set up a new branch within and outside Lagos state respectively against the few professional moving company in the state/country has created a wide gap and a ready market. 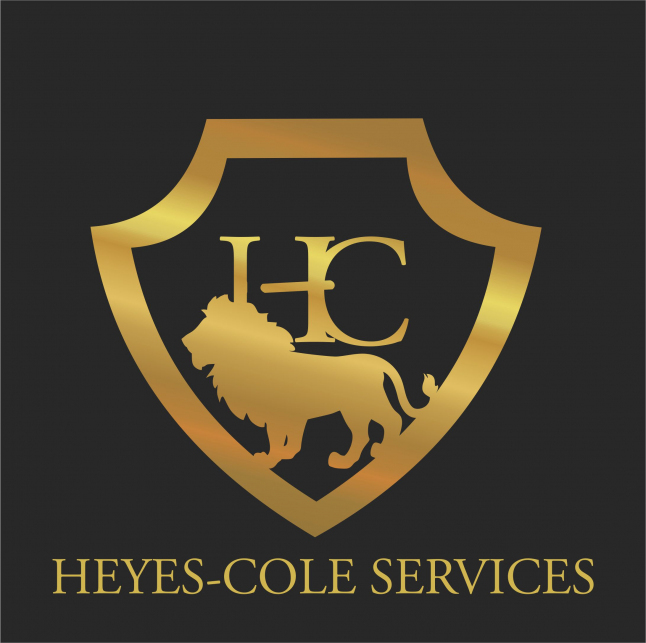 This is why with the experience I have working in this industry, I decided to start Heyes-Cole Movers to ease the stress of relocation and also provide much better relocation services. Over the past one year, a team of eight logistics officers and myself have worked to execute jobs for both individuals and organizations within and outside Lagos state. Our business has been tested and proven to be a business that will be in operation for decades for as long as people are relocating, organizations are expanding. Over the past one year, we have been able to render our services to over thirty (30) clients (both individuals and organizations) and have generated over seven thousand dollars ($7,000.00) in revenue. We receive up to 25 enquiries monthly which is based on our current advertising budget. We could have generated more revenue by executing more jobs but we were limited, due to lack of own moving box truck. Non–Profits and Charity organizations that have cause to move goods and materials from one location to another. I am pleased to provide you with our attached financial forecast template and extend to you an opportunity to invest in logistics industry the 'No hassle' way. As the pace of life seems to be getting faster, individuals, business executives continually have need to relocate and be closer to family, friends, and work and also seek comfort. But with their busy business schedule and the stress of relocation, they will always want to engage the services of a logistics company that is trusted enough to handle their property and also deliver on time. This is where Heyes-Cole Movers step in to save the day. i pledged that the truck that will be purchase wiyh the loan amount will stand as Pledge. Heyes-Cole Movers have safely moved families and their valued possessions to new homes. Each undertaking regardless of size is treated with the same professionalism and trained competence as standard. We provide deluxe skilled packing using the latest, most robust materials, optimal time planning, modest pricing & a friendly manner to make your relocation as smooth & pain free as possible. Our customers know that when they entrust their change of residence to our professional team they can do so with absolute confidence, this is why over many of our business is from satisfied repeat customers. We have come up with a variation of different packages to help serve our client better. Provision of truck and carton excluding manpower for loading and offloading of client’s inventory. Provision of box truck, cartons and manpower for loading and offloading of inventory prearranged by client. Provision of cartons, protective materials, box truck, manpower (loading and offloading), arrangement and packing of client’s inventory. Provision of cartons, protective materials, box truck, manpower (loading and offloading), arrangement and packing of client’s inventory, rearrangement of client’s inventory after offloading. Political: The unstable policies and lack of clear cut agenda of government poses treat to business. Social: Bad customer service experience spreads faster than the good ones through word of mouth. Technology: The ever changing trend and the cost of adapting can affect business. Environmental: Being in non-remote area can affect the business. got through to the Monitory program stage.